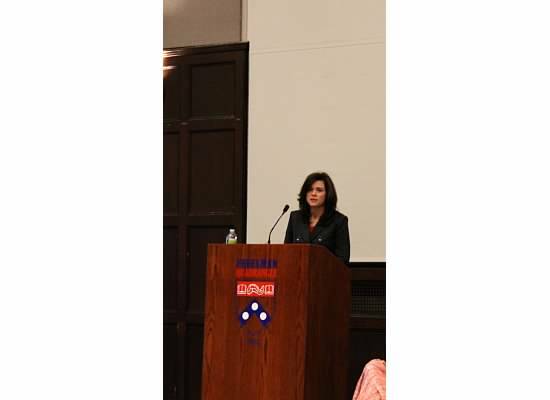 Echoing the messages of my previous posts, I want to tell you about the incredible Wharton Women Annual Dinner event I attended last week. 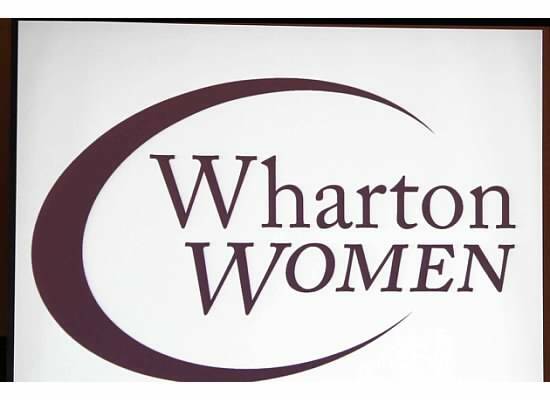 Wharton Women is an incredible organization on campus, an organization that you can join even if you are not in Wharton. 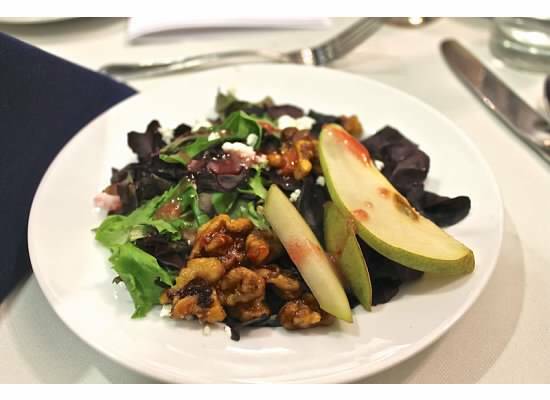 So along with the Lauren and Bobby Turner Social Impact Executive Speaker Series and the “Building Your Brand” Workshop with Bethenny Frankel, I add the Wharton Women Annual Dinner. The evening started off with a career Fair in Houston Hall’s Bodek Lounge. Representatives and recruiters from companies spanning from Capital One and American Express to Bloomingdales and Macy’s were present. 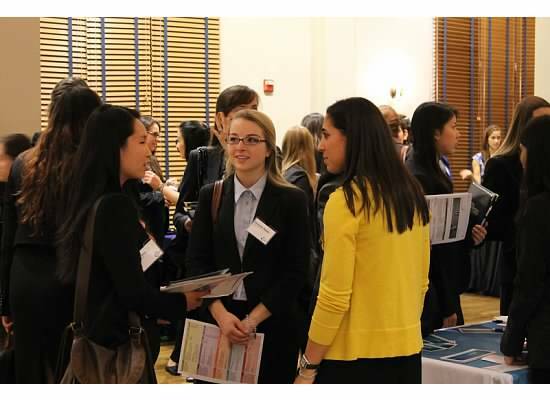 Many of the Wharton Women members were dressed in their finest blazers and business casual apparel, eager to ask questions and learn more about the internship opportunities available at the respective companies. Some of the companies’ programs were geared towards upperclassmen, and so, as a freshman, I simply enjoyed learning more about the industries. The Macy’s and Bloomingdales programs specifically intrigued me, indicating that I should look into the retail options and opportunities provided here at Penn. 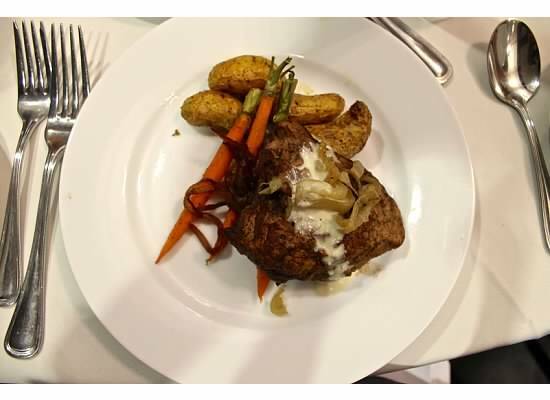 After schmoozing with the companies’ representatives, it was finally time for dinner! Dinner started off with a delectable salad, followed by my chosen main course, filet mignon, and ended with a tray of sweet treats accompanied by coffee and tea. All while dining, we were listening to the keynote’s speaker’s speech. This year’s keynote speaker was Alice C. Milligan, Senior Vice President of American Express Interactive. She spoke of her rocky childhood and working her way up in order to attain the position that she now holds. Following her speech, Ms. Milligan answered questions about work-life balance and a woman’s experience in the corporate world. Ms. Milligan’s story was so inspirational – it was one filled with challenges, triumph, and motivation. I especially appreciated what she deemed to be her “10 Rules.” The assertions ranged from “The only limits in life are the ones you set yourself” to more passive assertions like “Everything happens for a reason.” I truly did learn a lot from Ms. Milligan and was so thankful for the opportunity to hear not only from her, but also from the representatives who sat with us at the dinner table. All in all, it was a great night. We even received goodie bags, with items ranging from a Deutsche Bank silver compact mirror to a Wharton Women black leather portfolio! Thanks Wharton Women! This entry was posted in Campus Resources, Rolanda and tagged activities, Alice Milligan, Career Fair, Houston Hall, UPenn, wharton, Wharton Women. Bookmark the permalink.